Cutoff date for new sign ups to get the May colorway is April 30th. All subscriptions include shipping to their respective areas. You will be notified by email when your subscription is about to renew and you can cancel or change your subscription plan any time before that. 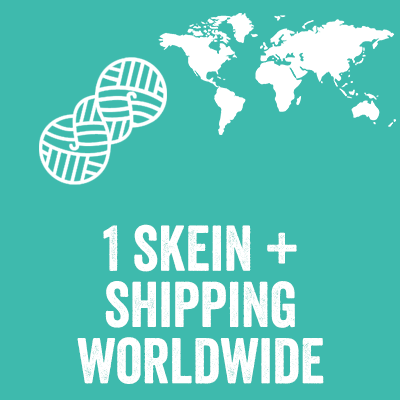 The amount of skeins and the base you select in these steps are the ones you will receive for the duration of your subscription. Meaning that if you have a 3 month subscription with 2 skeins of Singularity, all three months will be 2 skeins of Singularity. If you want to hop around in yarn bases (or amount of skeins) we advise you to pick the monthly subscription and adjust per month. To read more about how it works and see examples, please read our FAQ. This subscription is for 1 skein. Select this club if you require shipping within the Netherlands. 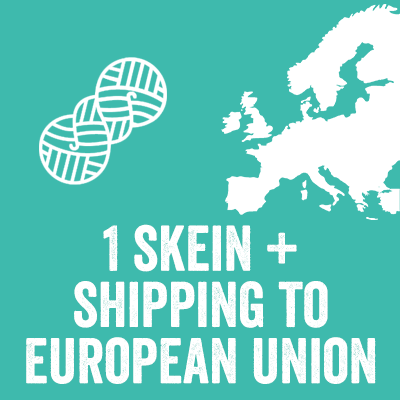 Select this club if you require shipping within the European Union. Select this club if you require worldwide shipping (all countries not mentioned in our European subscription). This subscription is for 2 skeins. By signing up for the Clan of Igors you are signing up for a subscription based yarn club. By Signing up you commit to buy this subscription for the set amount of months in your subscription and are aware of the fact that your subscription automatically renews.